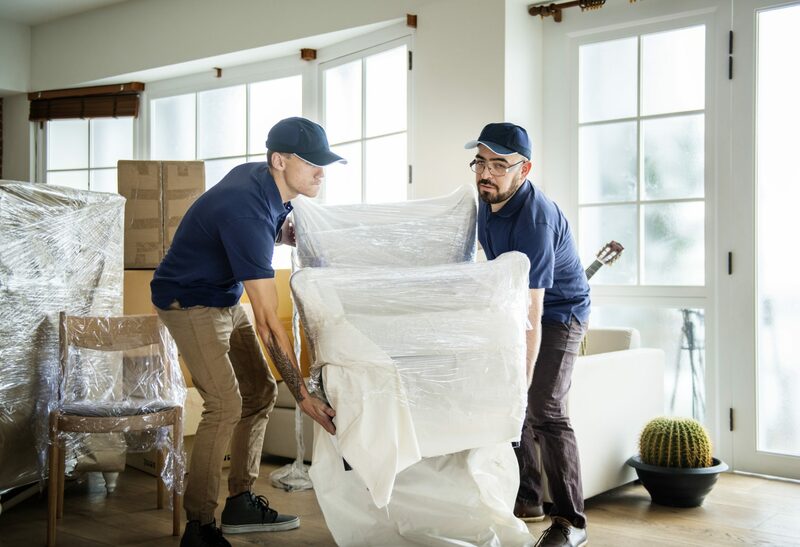 If you are moving to a new home outside of the Greater Philadelphia area or across the country, New Horizon Movers can help you with any of your residential and office moving services needs. 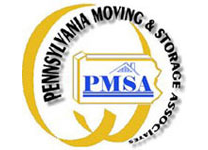 Long distance moving includes any move that crosses state lines, or is over 150 miles from Philadelphia. Focusing on shipments departing from the Philadelphia, Allentown and Lancaster area. New Horizon Movers guarantees on-time pick-up.Whether your destination is Delaware, Maryland, Massachusetts, Florida, South Carolina, Georgia, or New York, we’re proud to offer the best service at an affordable price. We will ensure the safety and care of your belongings, so you can concentrate on a new beginning. 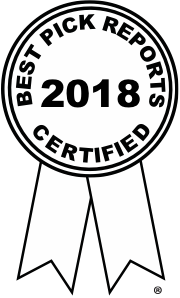 When it comes to moving your personal belongings across the state, nothing is as important as a fully-qualified, trained team. New Horizon Movers gives you personal and caring service and a promise to treat your belongings as we would our own. Whatever your needs may be, we are here for you every step of the way-right down to the last mile. 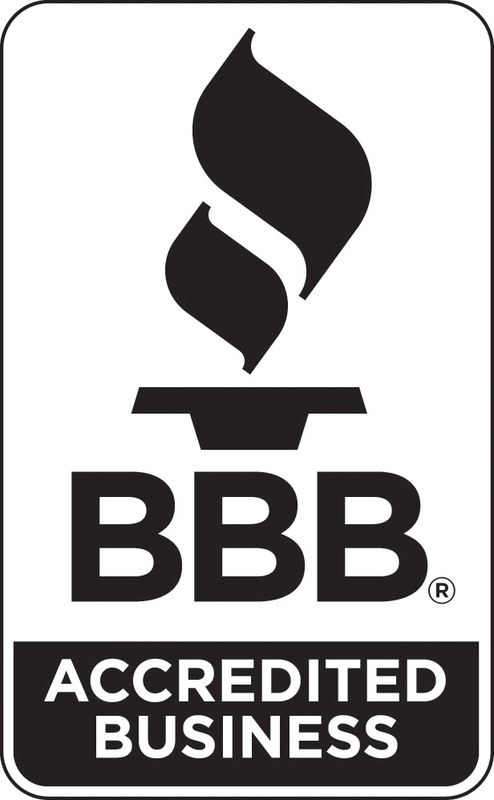 We take great pride in providing you with trained professionals who know how to get the job done. From the first box to the last box that’s placed carefully into the moving truck, you can feel comfortable knowing that your belongings will arrive on time to your point of destination. Relocating with New Horizon means you get long distance movers committed to excellence for a fraction of the cost of other movers. Our customers typically receive savings upwards of 70% when compared to the moving quotes of other professional movers! Your New Horizon personal relocation consultant will be there with you every step of the way.